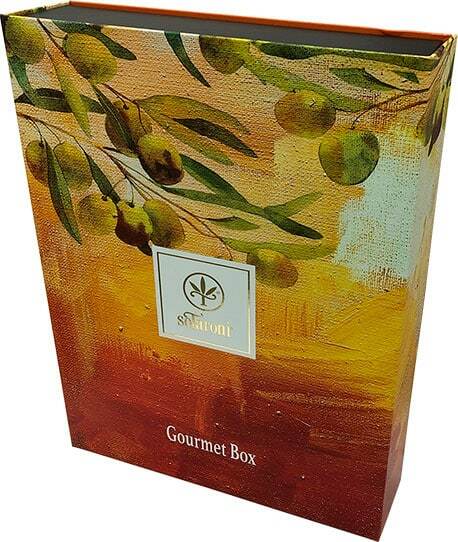 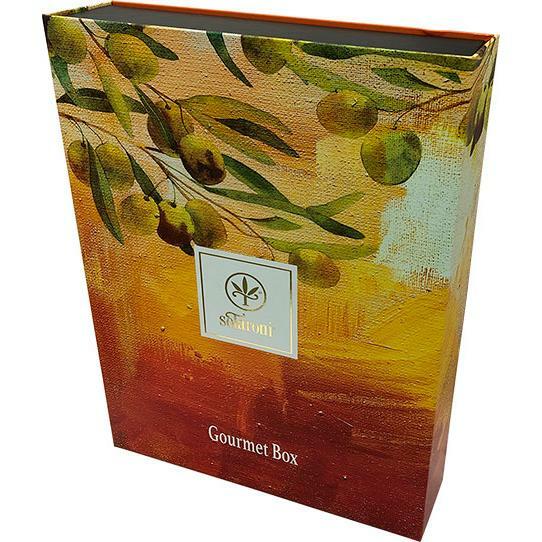 The Gourmet Sotaroni box is ideal for any person or company gift. 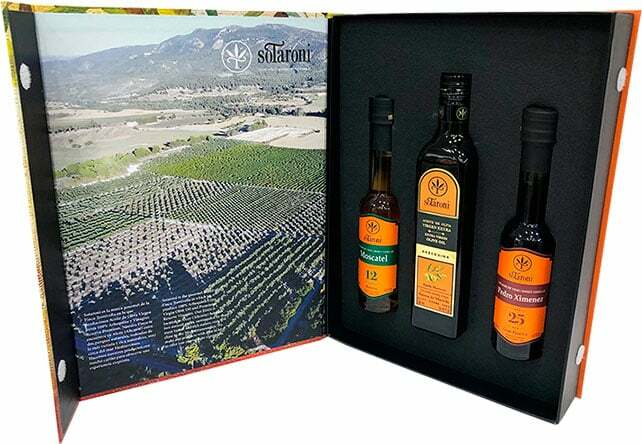 Case with an extraordinary presentation containing our better selection of gourmet products. 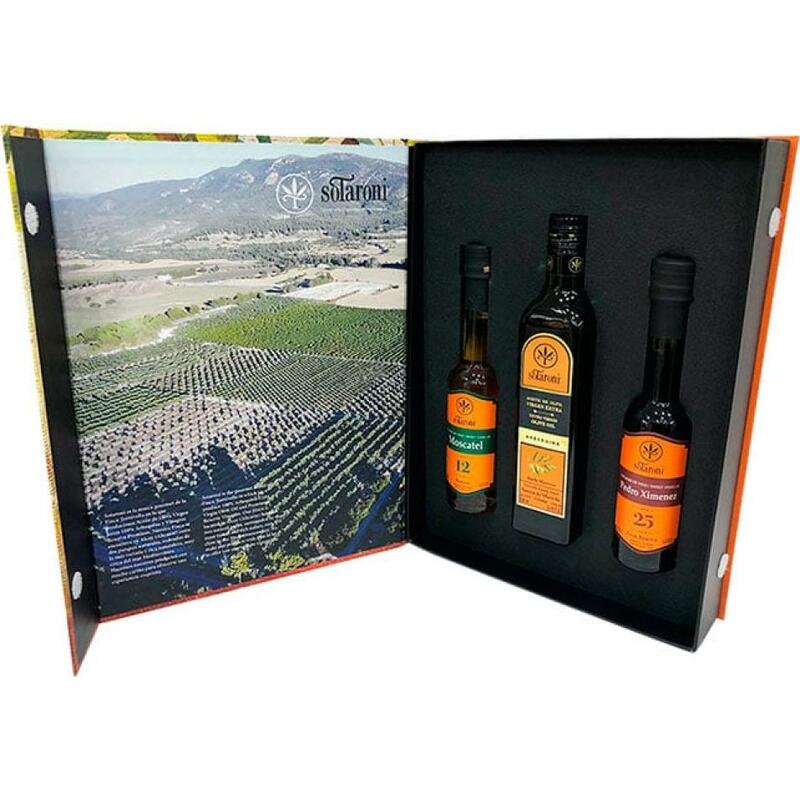 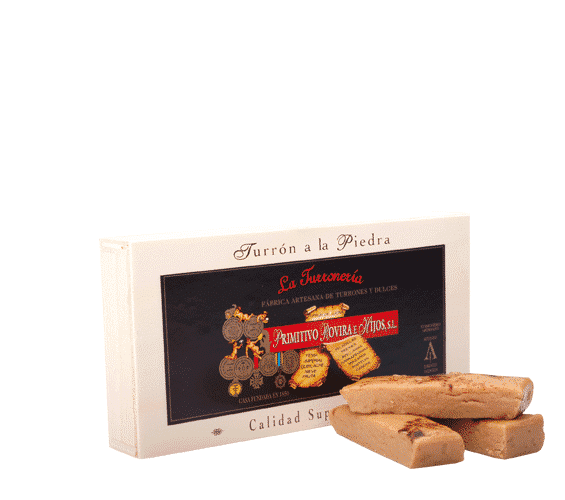 Extra Virgin Olive Oil Arbequina considered one of the best in the world and two Spanish sweet wine vinegars Plowing delight any palate. 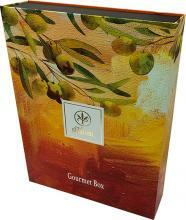 *Extra Virgin Olive Oil Arbequina own early harvest of 500 ml. 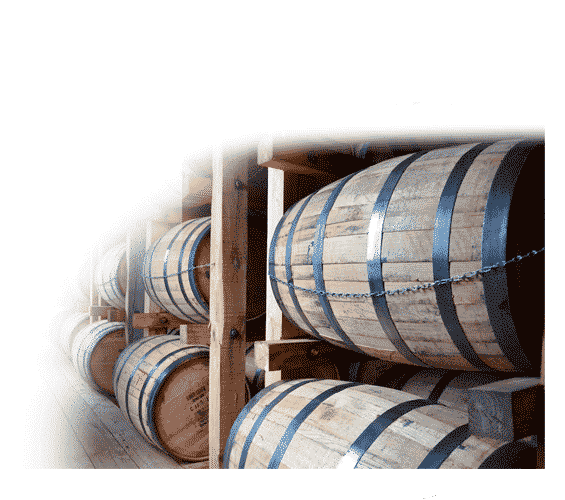 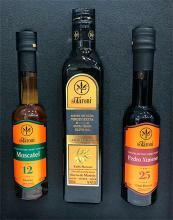 *Spanish Moscatel Wine Vinegar Reserve 12 years, awarded the Coq d'Or in Paris. *Spanish Wine Vinegar Pedro Ximemenez reserve 25 years. 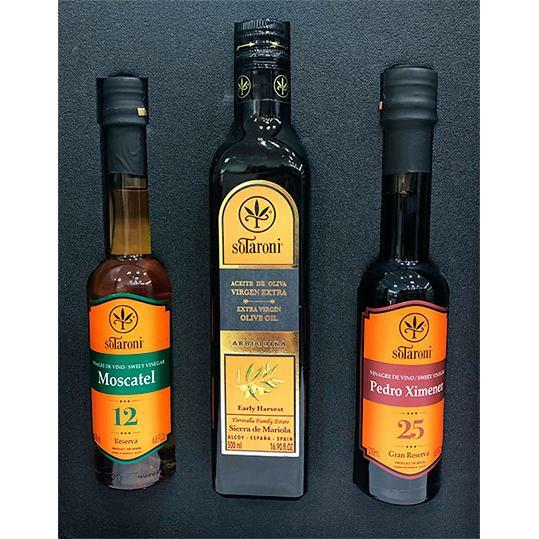 Olive oil extra virgin dela best quality assurance, a recognized oil sold outside our borders for their quality assured, since it is an oil homegrown an exceptional variety as is the Arbequina, picked at their optimum moment taste and with an acidity of only 0.11 °. 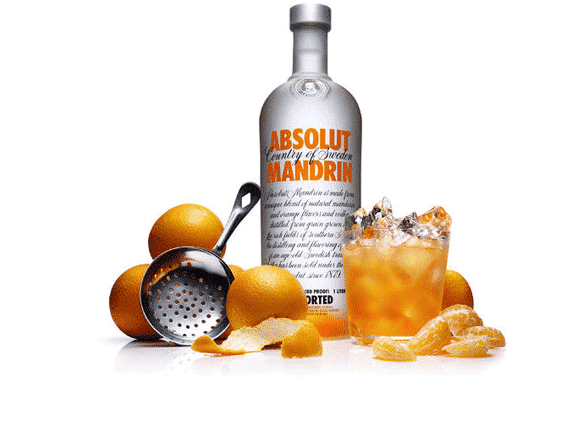 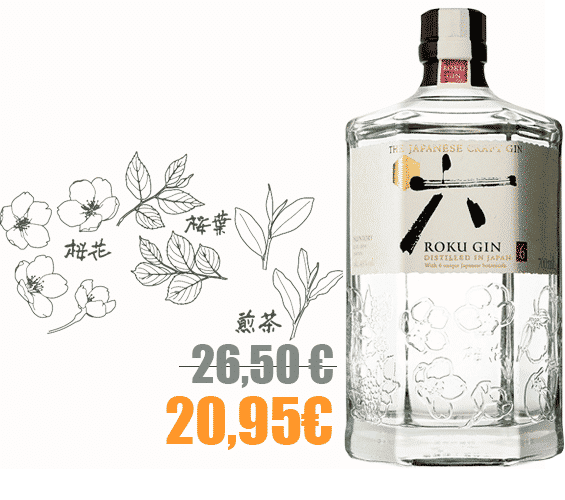 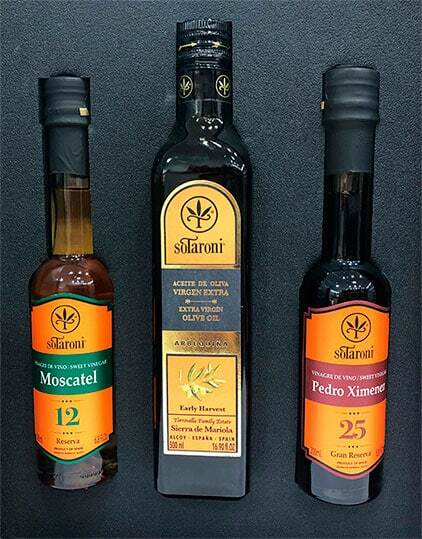 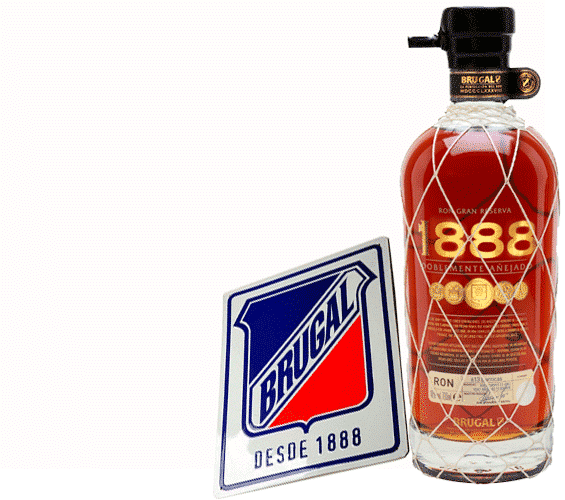 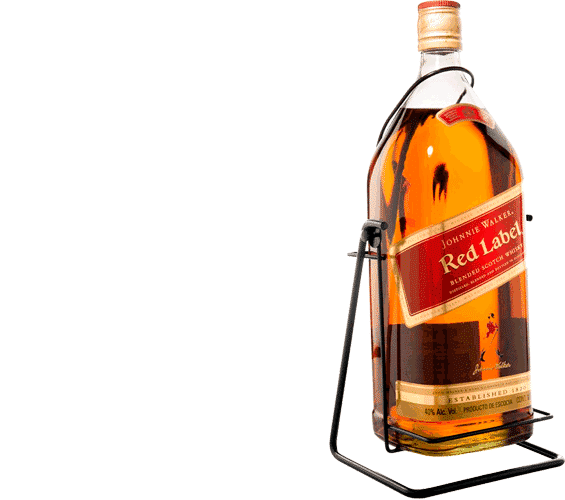 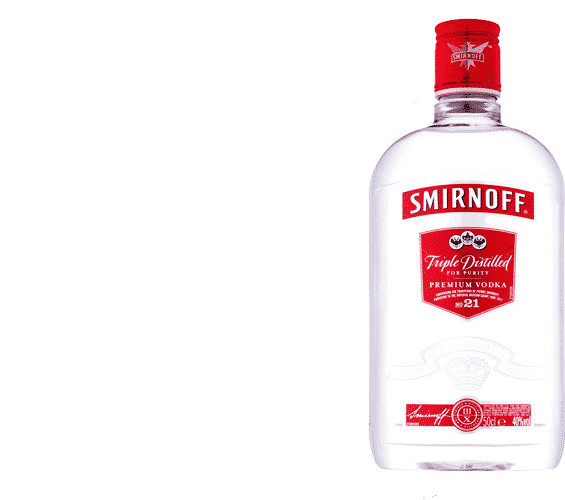 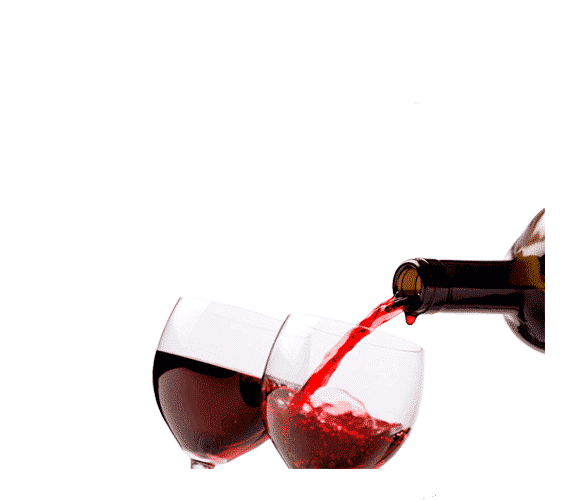 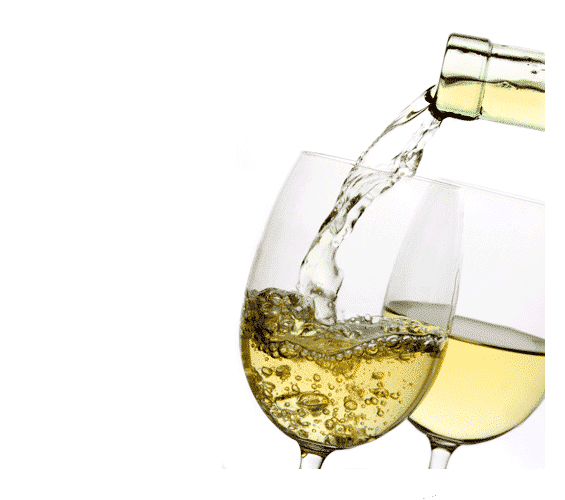 Also accompanied by a selection of the best Spanish wine vinegars brand , rated as one of the best Spanish market vinegars and awarded the prestigious Coq d'Or in Paris a prize that only a few have gourmet products.